Is an FHA or Conventional Loan Your Best Financing Option? For buyers with sufficient savings or enough other financial resources to pay cash for a home, questions regarding financing may never arise. For everyone else, however, the need or desire to purchase a home comes in lockstep with the ability to find the right financing and successfully navigate the application process. 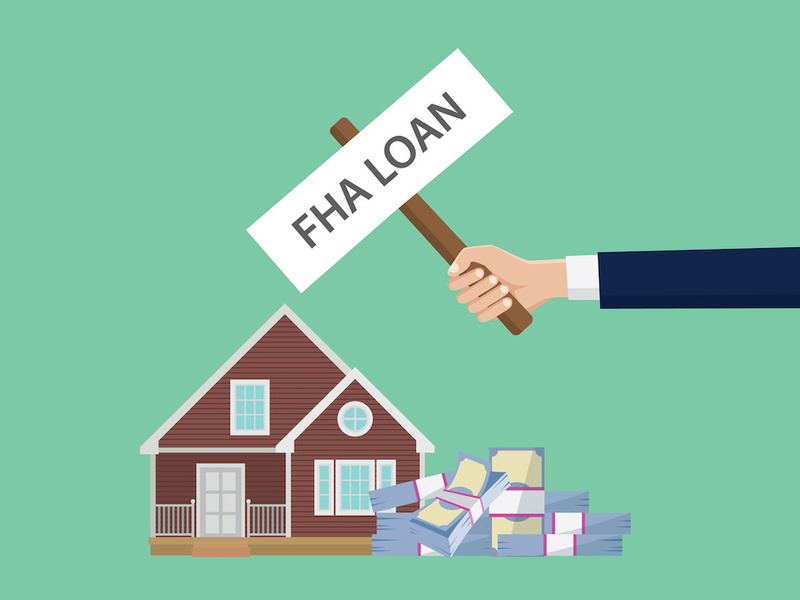 In America today, the two most commonly used home loan options are the fixed-rate conventional loan offered through banks and traditional lending sources, and the FHA loan, backed by the federal government through the Federal Housing Administration (FHA). FHA home loans are available through FHA-approved mortgage lenders on both single and multi-family homes throughout the United States. Because these loans are insured through the Federal Housing Administration, both buyers and the home being purchased must meet certain guidelines for eligibility. These days, a lot of buyers want a fairly open floor plan with lots of space. If you have an older home or a house with a lot of enclosed rooms, you may have to fight convention if you want to bring the offers in. 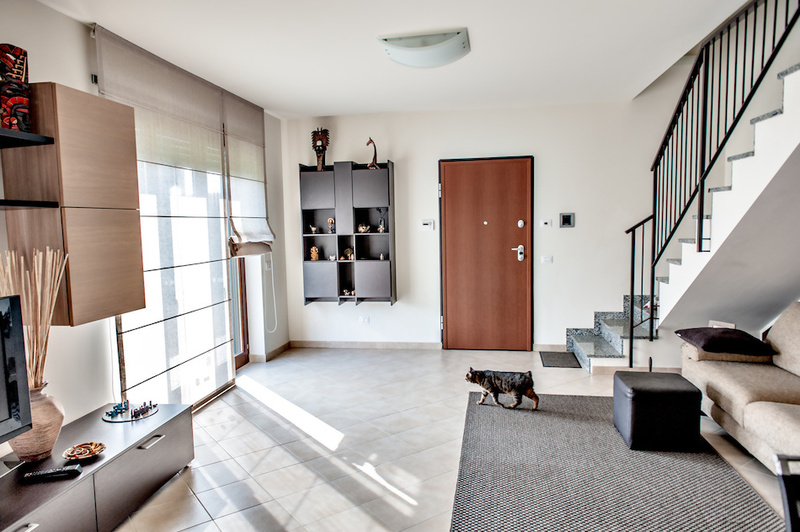 These tips help you to show off the space you have and create a comfortable flow for your home, even if you don't have a house with a lot of space or an open floor plan. Home buyers often expect the home to fulfill a variety of purposes, such as eating, sleeping, entertaining, work and education. If you have many small rooms in the home, trying to cram too many activities into a single space is the last thing you want to do. For staging, the smaller the room, the simpler you must keep the activities. A spare bedroom could be converted into a playroom or entertainment room, instead of letting video game equipment and toys clutter kids’ bedrooms or the living room. An enclosed dining room should be devoted only to that purpose. 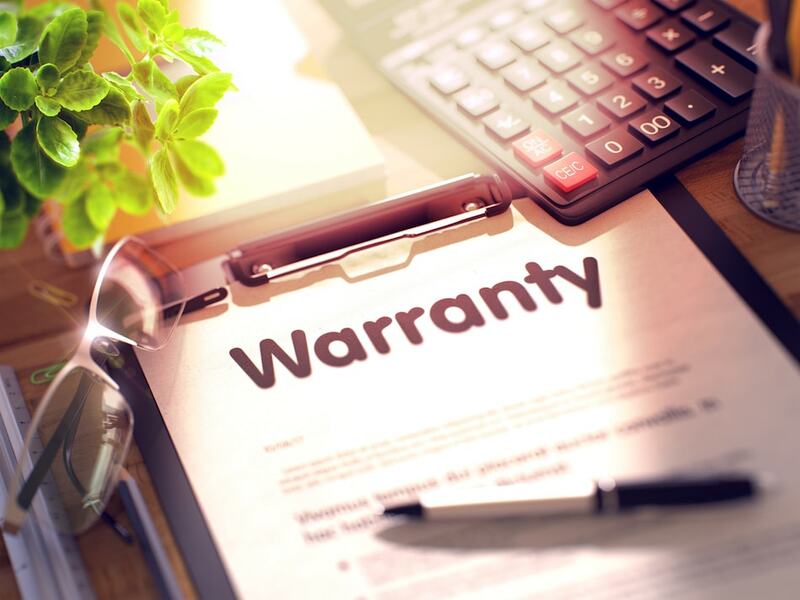 What Does a Home Warranty Entail? Upfront costs pile up quick when you're buying a home, and you may be tempted to skip a few things seen as superfluous. 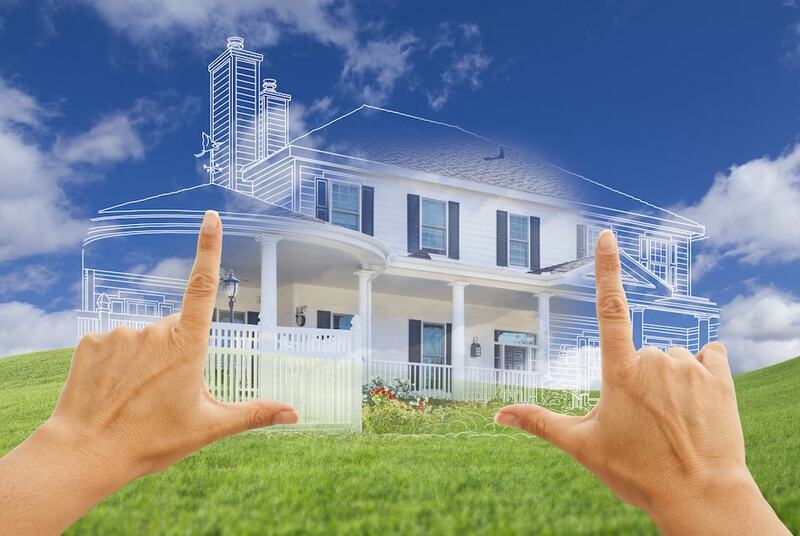 You may be wondering, however, if a home warranty is something you will need. Coverage varies from policy to policy, so be sure you understand exactly what your potential policy covers. A common mistake is thinking warranties and insurance overlap. They do not. While they might cover the same items, they cover very different types of damage. Insurance covers damage due to an acute, specific event such as a natural disaster or home invasion. It does not cover normal wear and tear, and that's where a warranty comes in. Warranties pay out when something simply breaks because it is old.